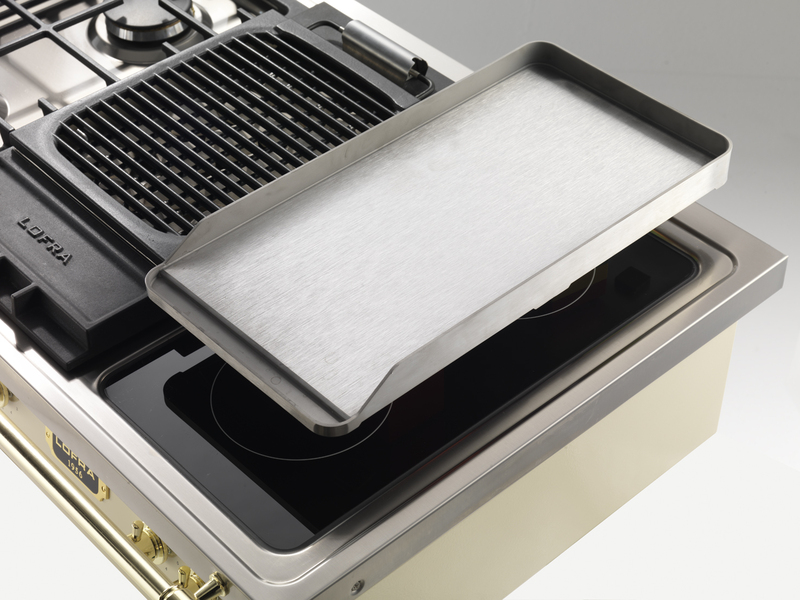 The next generation of cooking is finally here – the Rangetop! 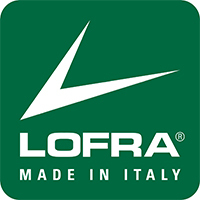 Dolce Vita is Lofra’s Premium collection. 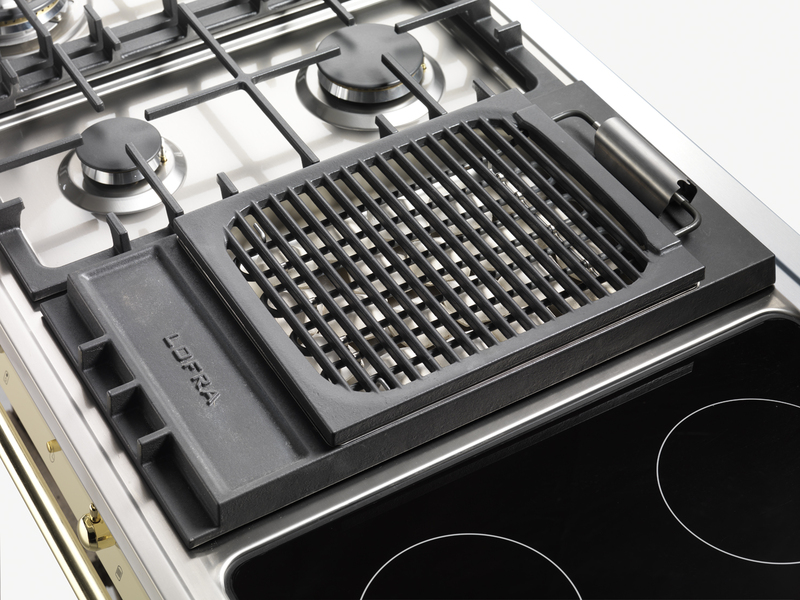 The rangetop offers fantastic cooking with 4 gas burners of top quality, 1 ceramic hob with two cooking zones, and 1 cast iron cooking plate with ribbed surface. 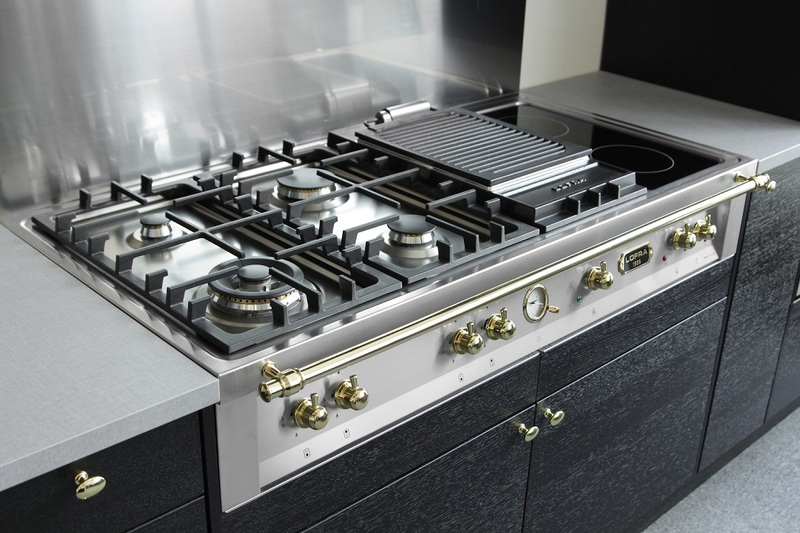 Dolce Vita is a tribute to 50 years of manufacturing cookers. 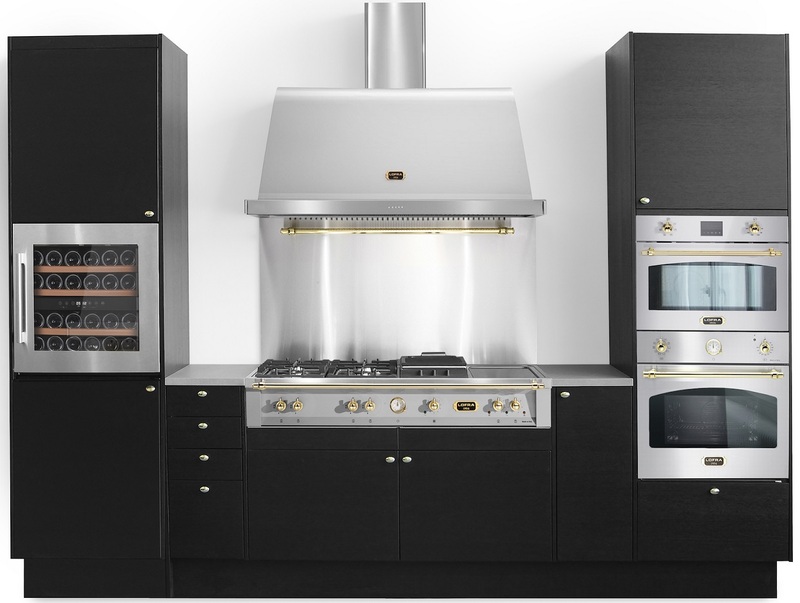 A masterpiece from northern Italy! 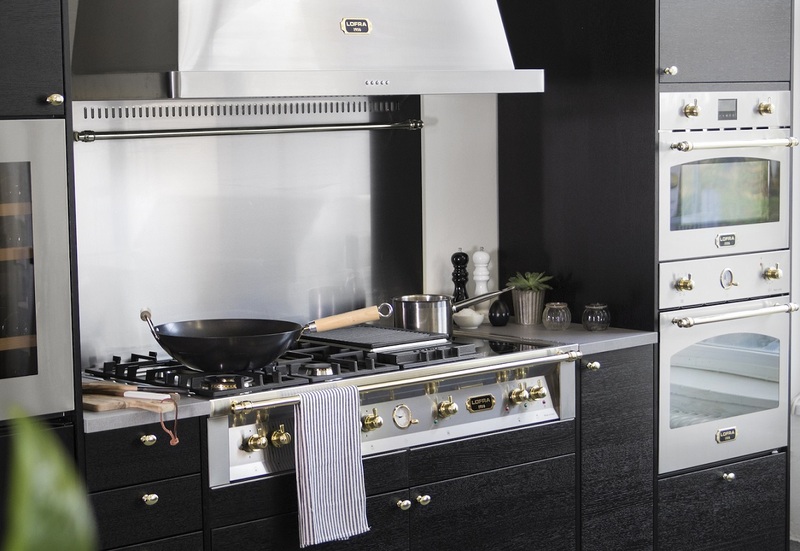 Tradition, combined with state-of-the-art technology, gives you a world-class rangetop. 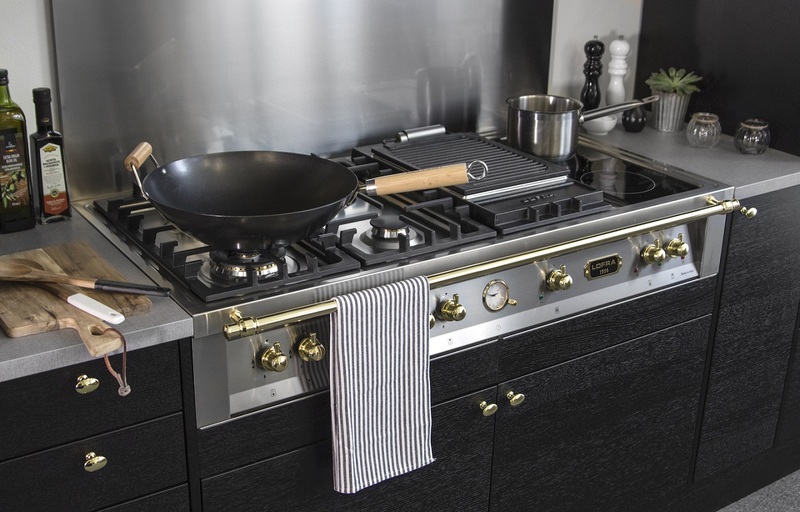 Colours: Stainless steel with Brass details.